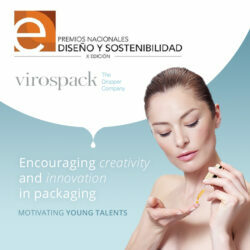 Virospack, the original cosmetic dropper manufacturer, is presenting the latest in organic finishes. 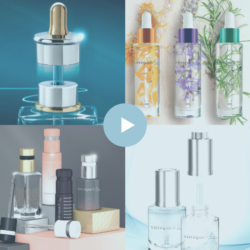 With a large range of standard packs for skin care, Virospack has always offered many options for the decoration of the different materials used in the packaging. A part of the cosmetic sector is definitely going green and this trend has encouraged Virospack to develop a very original and highly refined wooden finish for its cosmetic droppers as many brands are complementing their skincare ranges with wood. 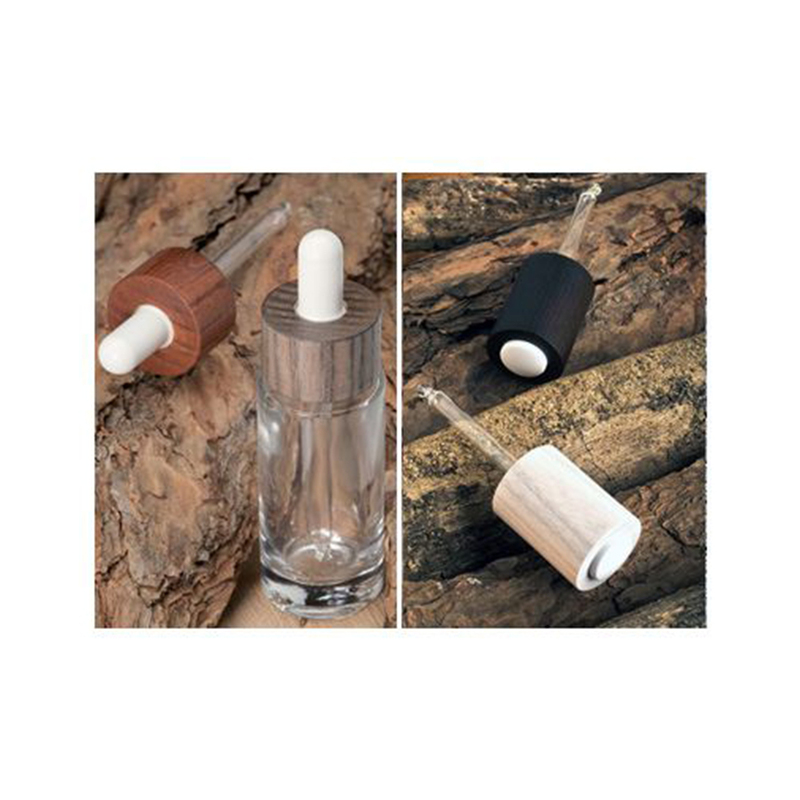 Virospack offers new classic cosmetic droppers and push button droppers with a high quality wood that accentuates the ecological concept and attracts a clientele concerned about the environment. The woods and colours are diverse; the dark colours express a luxurious solidity and have a masculine propriety, whereas the clearer colours enhance the natural grain of the timber. Currently Virospack proposes a classic cosmetic dropper in neck size 22/410 and push button droppers in Europa 5 and 20/410. As with all droppers, Virospack offers various bulb materials to ensure product compatibility, and the flexibility to customize the pipette to the bottle. All the wood used in Virospack’s sophisticated wood finish cosmetic droppers comes from sustainable, PEFC-certified forests.